Dassault Aviation and Thales will develop Artificial Intelligence (AI) technologies for combat aviation as part of the "Man-Machine-Teaming" advanced study programme (PEA MMT). MMT aims to define future cockpits and independent systems; improve innovative technologies in man/machine teaming within the cognitive air system, particularly decision-making autonomy and machine learning; and enhance concepts and technologies in the field of smart/learning sensors. The study programme, which takes place over three years, was set up by the French defence procurement agency, DGA, in January this year. 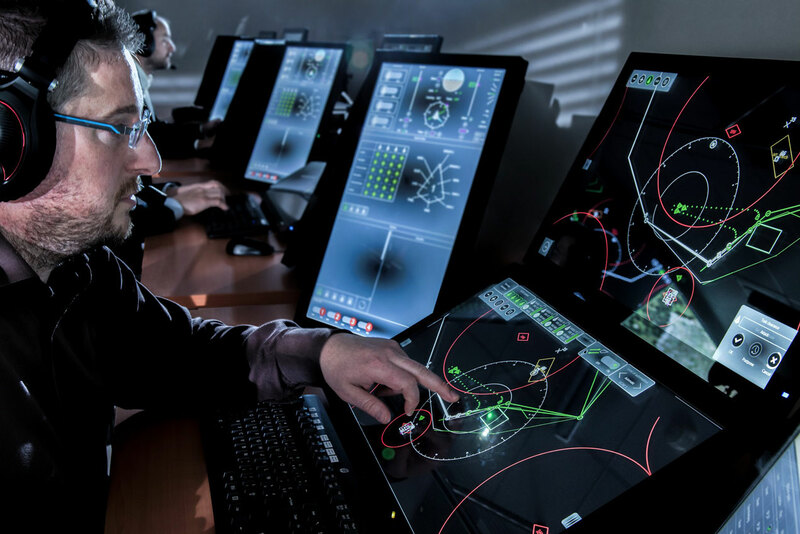 Concepts being worked on as part of the programme include a "cognitive air system" concept, which is based on more autonomous functions on board aircraft and a Man/Machine relationship in which the human element is constantly maintained in the decision loop. One hundred French start-ups, SMEs, laboratories and research centres specialised in AI, robotics and new man/machine interfaces are participating in the program, in partnership with Dassault and Thales, to develop cutting-edge algorithms and propose disruptive solutions. Dassault is the lead contractor, air combat systems and Thales is the co-contractor, human/system interface and sensors.